My head spins with emotion. D must make his college decision by this Monday. We had a rich conversation the other night. And oh how this filled me. In ways I tiptoed around the words, the engagement, for fear it would end sooner than I wished. Bright and stronger than he realizes, D is on the verge of his next life journey. He has no time for me, or rather desires no time with me. This hurts me to my core. I know logically this is healthy. His friends are his world. And he is consciously trying to separate and prepare himself for this incredible change that is waiting to unfold. But it still hurts. My first born son who I sang to every night and rubbed his head is grown. He now awkwardly gives me a hug as though it’s foreign to him. When all I want to do is squeeze him so tightly. Even now as I right this, I can’t help but cry. How I love this boy so very much. How proud I am of him. How worried, how I hold my breath for him, how I am in shock at how fast this time has come. As much as I tried to teach him and parent him and help him grow, he taught me as well. This boy helped me grow as a person. The countdown begins. These next few months will be filled with so much emotion. He’s ready, hesitantly I know. But it is I that I am not sure will ever be truly ready. If D is being disrespectful or challenging to parent, I am provided no support. He doesn’t parent. At all. And when I made that remark to him “you just drive off and don’t parent,” he simply pursed his lips, shook his head yes, and drove away. But there’s a pattern right. My ex-husband does’t fight for much. For money he will. He feels entitled to that – money. And he does put effort into his work..but that results in more money right? Anything else though, he wants easy. Parenting is anything but. And I sure would love a co-parent. Because the more tired I become, the more I feel I default at this parenting gig. No he doesn’t need D’s permission to parent him. But he does need the desire to parent him. And somewhere along the line, after the separation and ultimate divorce, that desire, however small to begin with, burned out in a way that I can’t and probably will never understand. “I don’t think you will ever get over the grief.” These are words spoken to me from my counselor a few weeks ago. Having a family, being a mom was my dream. And while I will forever and always be a mom, the dream of family has become fleeting. I will never have it now. One of the unfortunate consequences of divorce is along with dissolving all that is unhealthy, all that is good is gone as well. Try as I might to act like a sieve to catch the little shiny pieces, the holes are too big and all washes through. It has been so tiring on my soul. My brother continues to tell me to lose all expectations to avoid continuous disappointment. But this is so hard. I have become a single parent in almost all aspects. Do you know how hard it is to parent a 17 year old boy? I envy those who can go to bed at night with someone alongside them. Someone to discuss the day, to problem solve, to truly be a partner in all of life’s challenges. I won’t use running solo as an excuse to be less of a mom. Trust me, I am doing all that I can to steer both of my boys in the right direction. But I confess there are moments I feel I teeter on completely breaking down. As much as it hurts to continue to feel grief, it’s here to stay. Yes, grief won’t leave. But, it may be time for me to work on accepting the grief, letting it lay where it may fall. I can not change grief. I certainly can not go back in time and change my dream. But I can accept. So by now you must know I carry a lot of guilt. Waxes and wanes, but always peaking its head around the corner daring to be seen, guilt is ever present. At times I am able to assuage this annoying and often incredibly persistent emotion. While other times, I succumb to the drowning effects. Certainly regret and guilt are not mutually exclusive. They seemingly both stir up negativity in many ways. 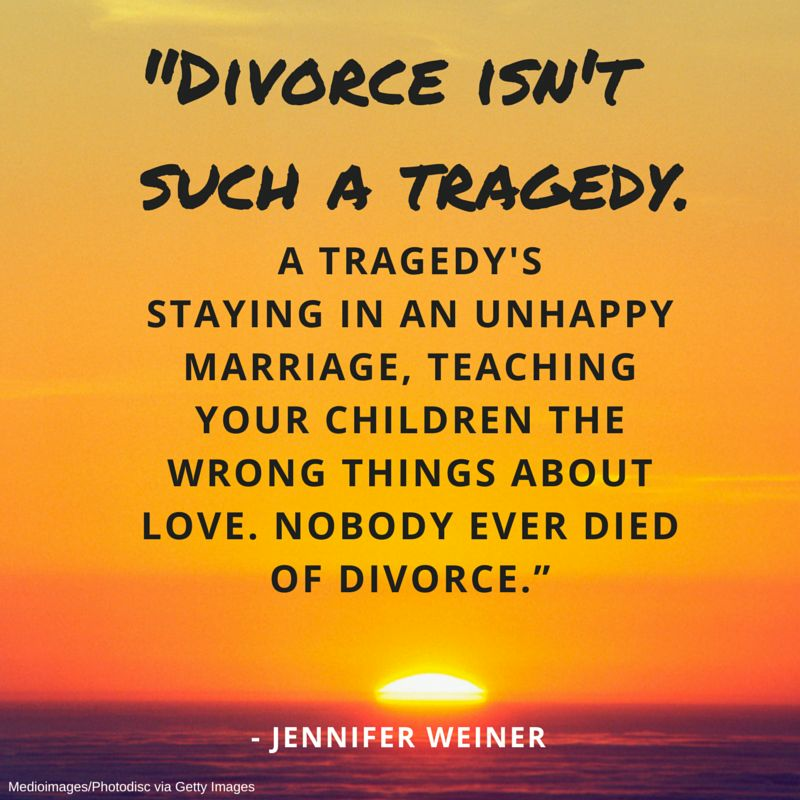 But for me, in my case of divorce, one does not mean the other. To clarify – because I carry this guilt does not equate to regret. Admittedly, the weight is slowly lifting. And yet, I truly don’t think will ever completely disappear. The definition of being a parent surely includes feeling guilt. Somewhere in there it must state “be prepared to go to bed many a night feeling guilty.” But, I did not choose divorce in that I ultimately had no choice. Despite the many good “things,” some of the best were not shining through or even present. For example, I want my boys to witness love at it’s core; to experience first hand what respect looks and feels like between two people who have promised their life together; to sense compassion; to taste the sweet, sweet taste of undying selflessness; to witness patience and self-control; to appreciate the ups and downs are to be travelled together. Yes, there is a possibility that I will never be able to personally exemplify all of this for them. But, they are no longer living in a place where the opposite exists and teaches them all that should never be taught. This morning I read a beautiful post. It was the reminder I needed. My boys are strong. And I think that maybe, just maybe, I am too.